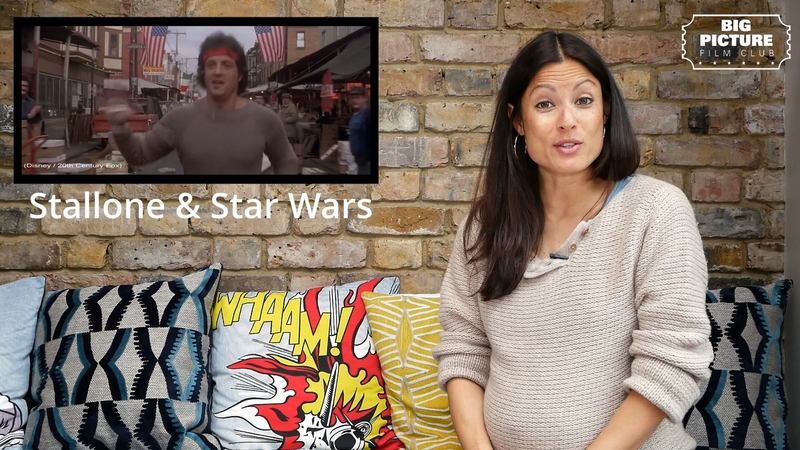 Short Documentary | Why Do British Asians Never Make It Pro? Adam McKola goes on a journey to try and discover why professional football in Britain continues to overlook British Asians. 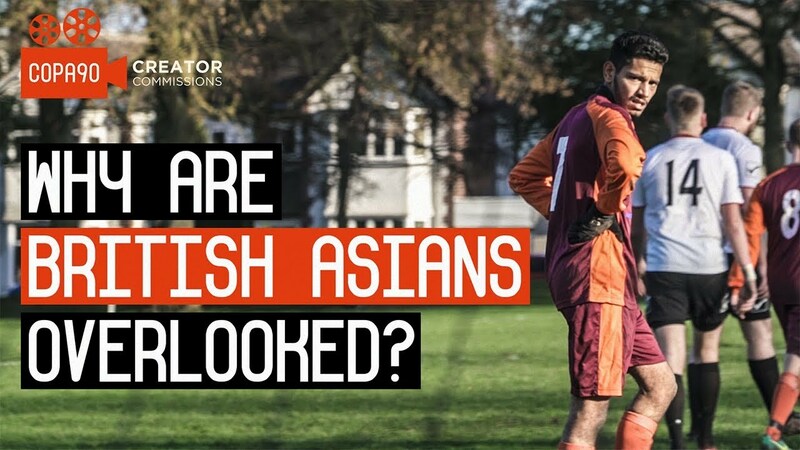 We follow Adam as he discovers the reasons some British Asian footballers and coaches feel they have been held back, reasons for this and what the football governing bodies and the British Asian communities can do to improve the amount of British Asians at football’s highest level.